Why Use Red Gate’s SQL Multi Script? Someone once told me at the shop that we have plenty of software utilities laying around that could be very useful that no one is utilizing. I got to thinking about that from a DBA standpoint; we are fortunate enough to have the Tool Belt from Red Gate and with that comes a plethora of utilities such as SQL Data Generator, SQL Document Manager, SQL Compare, SQL Data Compare, and the list could go on (full listing). So, now that we’ve established how easy it is to call the utilities from any said location within the product line; exactly what does multi script mean for me? Glad you asked; I’m going to try to take you on a journey inside a utility while painting an example of how to use to tool in a real life example. What I like about the utility is the ease and flow of the product. It didn’t take long to get up and running with it. 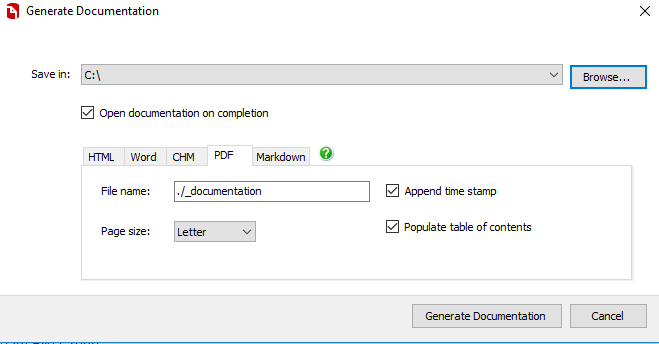 If you notice on the left hand side you have the option of adding existing or new scripts to the template. In my case for releases this allows us to save multiple schema changes for various databases and incorporate them into one setting for a quick review and execution. One thing that I have ran across, that is no fault to the utility, is static data scripts that may need to be run in a certain order, but that is up to me to put in the correct order of execution once I get the scripts into multi script. I will show an example below of what multiple scripts look like within the utility. On the right hand side you will see a distribution list. 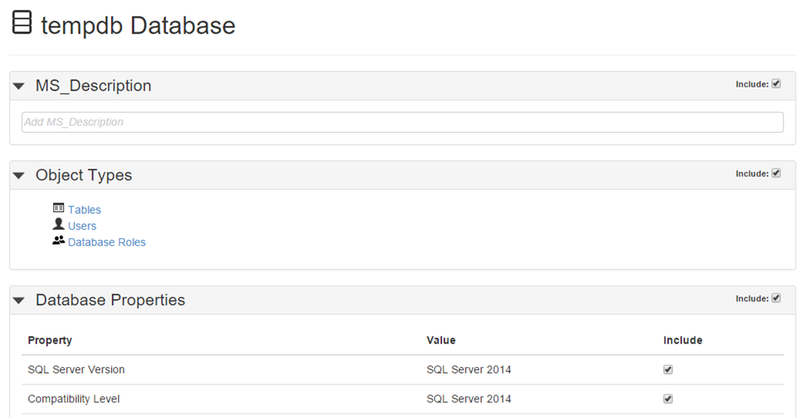 By clicking on configure you can set up a list of servers that you normally deploy or execute to in one location. One thing to keep in mind is to execute the scripts according to which server (databases) you select. Be cognizant of which ones you are selecting within the utility. I have two scripts I want to execute against two databases on my local. I can execute both scripts if I want at the same time or I can execute one script at a time. I also have the ability to select only one database I want to run the scripts against or I can select both databases to run the script against (think of syntax and proper use of database names if you go this route in the script). This is just flexible functionality in which the utility presents. Back to my case at hand; since we deploy to multiple servers against multiple databases also think about the big picture. I can include databases from all over the enterprise environment if needed and let the Multi Script utility control when to run what, where, and in what order. If you look closely you will notice a blue arrow pointing down in the “Scripts to Execute” section. This arrow, along with the up error next to it, allows me to move my scripts up and down in the order I want to. So I can add all the scripts I want at one time and then come back through and organize them when I am ready. What can I utilize to become more efficient? Why am I not utilizing the utility? Is there a lack of knowledge? Where are my gaps that I can improve on and how do I get there? Is there a utility out there where I won’t have to reinvent the wheel? 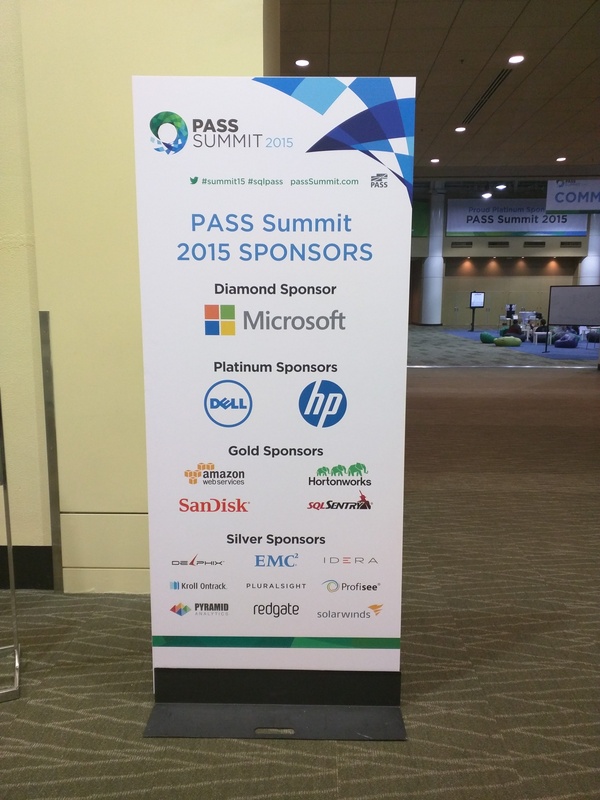 The day finally came and I was fortunate, no I was blessed to be a part of the PASS Summit held out in Seattle, WA. This year would be my fourth year attending in five years. I did miss when it was held in Charlotte, go figure it was closer there to me. In any sense this year did not disappoint. 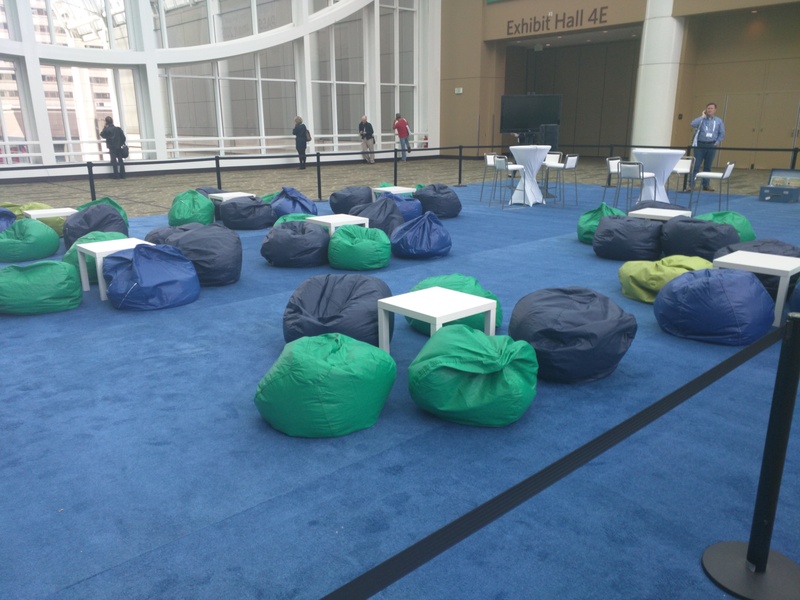 It’s almost hard to put into words the experience you get when attending, by that I mean the learning, sessions, people, community, and much more. I am always pleased to see all the first timer ribbons on badges as I remember when it was my first time attending the conference and the overwhelming factor you may feel. I try to make a point to seek out a few first timers and introduce myself, oddly enough I had a few actually say hey, your Chris this time around – very weird to me. I doubt I can do it justice with a blog post, but nevertheless I will do my best to let you have a look into what kind of an experience can be had by attending such an event. I started my journey a bit earlier due to being invited to Brent Ozar Unlimited (blog | twitter) FreeCon put on by Brent Ozar (twitter), Kendra Little (twitter), and The Doug Lane (twitter). A full day of learning on a wide range of topics got the week off started on the right foot. I’ve had the opportunity to speak to Brent in the past; this year I had the pleasure of getting to know Kendra and Doug a little. All three are some phenomenal and stellar individuals who truly care about the community. One thing that stuck out to me was the authenticity shown by both Brent, Kendra, and Doug along with the 50 or so of us who were asking questions. It was very nice to hear real world issues from other colleagues and walking through thought processes. Very captivating. Some of my cohorts in crime from the community from Mike Fal (blog | twitter), Mala Mahadevan (blog | twitter), Gareth Swanepoel (blog | twitter), Mike Hillwig (blog | twitter), and Vicky Harp (blog | twitter). The event was truly an awesome experience and one that I am not taking for granted. I walked away from it with a ton of notes and things to implement in my own career! Interesting enough I found myself at the Live Blogging table for some events this year. I was able to cover the two Key Note addresses on consecutive days right after breakfast, and let me tell you this was one of the highlights to my week. I’ve attended the Key Notes in previous years; however picking up key pieces was essential along with having a good plug-in to the blog for doing live blogging. I did some homework prior to and talked to a few individuals who had done live blogging before at the event just so I could prepare a little. Being able to capture events such as Dr. Dewitt and Rimma Nehme (twitter) talking about their last Key Note at PASS Summit was something that sent chills through me. It was truly and honor and privilege to be a part of the event with so many people I have looked up to in my brief time in the community – Tim Mitchell (blog | twitter), Allen White (blog | twitter), Jes Borland (blog | twitter), Erin Stellato (blog | twitter), and many more. This is definitely one that I could spend a whole topic on from community zone, to side bar meetings, to talks with vendors, and the list could go on. 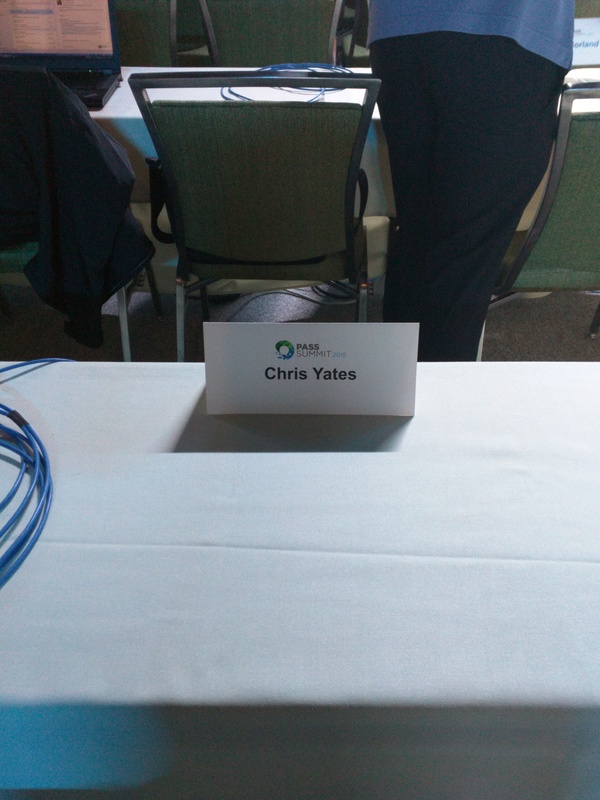 I will say that I spent a majority of time having face to face meaningful conversations with peers, vendors, and colleagues. I cannot list them all here nor would I attempt to; many of you took the time to come up to me – even individuals who I did not know or met before and I appreciate that. I wish I could have spoken to more individuals, but if you ever see me around feel free to reach out. One of the big reasons we can do what we do are the sponsors, volunteers, and tireless countless numbers of workers who put in hours, money, and sweat into pulling an event off for 5k-6k individuals. A huge thank you goes out to them for their hard work and effort. I did like the fact, not sure how many others feel this way, that PASS Summit recognized the sponsors where people could see as they walked back and forth to the community zone, breakfast and lunch area, and vendor area. It allowed me to take a quick snapshot of the pic to the left. If you haven’t had time yet, some of you may even be customers. Shoot them a thank you note; they do appreciate it. For me specifically a big thanks to Red-Gate, SQL Sentry, PureStorage, and Linchpin People. This year alone this initiative brought in over 22k dollars. Argenis Fernandez (blog | twitter) and Kirsten Benzel (twitter) started this a few years back; now some of you maybe have wondered why people were all dressed up for in the middle of the community zone; well certain targets needed to be hit for certain, shall we say, fun to take place. Not to many places you can see people dressing up and Mike Fal playing a trombone. Heck they even through in some individuals getting tattoos since record numbers were broken. In all seriousness this is for a great cause put on by some great people. If you haven’t had the opportunity to be a part of it take a look here; every little bit helps. There were a ton of highlights for me. Conversations that were had along with meeting some new people along the way such as Warwick Rudd (blog | twitter), Ben McNamara (twitter), Karla Landrum (twitter), Alex Yates (blog | twitter) to name a few made my day and getting time to spend with a lot of my friends made for a good week. I am pleased to say that I will begin helping with the HADR Virtual Chapter in the very near future. More to come on that in future posts, but am thankful that John Sterrett (blog | twitter) and David Klee (blog |twitter) are taking a chance and investing some time in me. Sessions were strong this year. 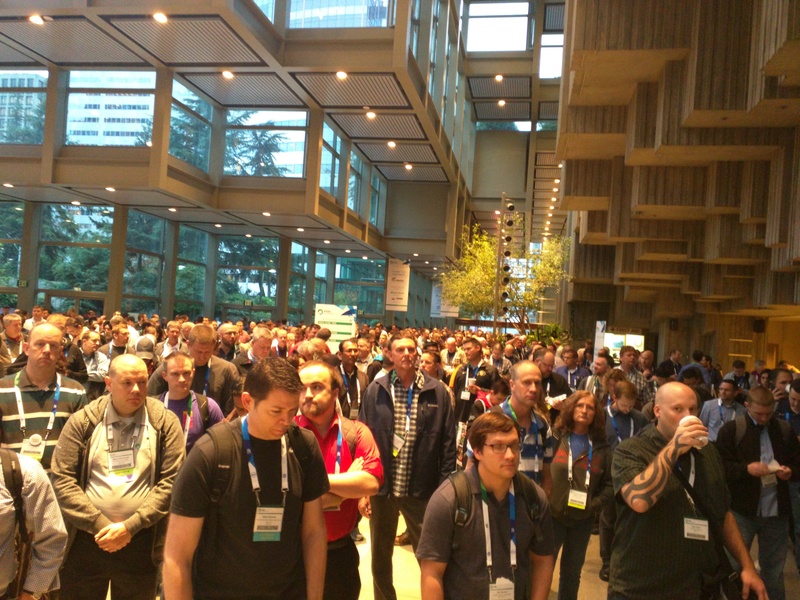 I got to see a few from my good friend John Morehouse (blog | twitter), Mike Fal’s awesome session on PowerShell, to the outstanding session Erin Stellato gave on XE. 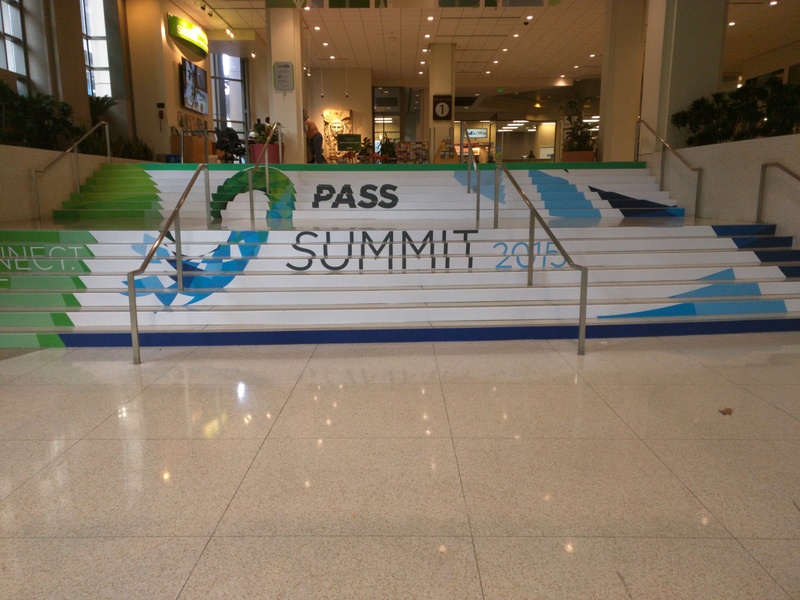 If you missed any make sure to visit the PASS Summit website and purchase the sessions; you won’t be disappointed and it is an investment for your company. Being part of the PASS Community is something that has changed my career. I’m living proof that what we do on a daily basis works and is working. If each one reaches one then our mission is complete ~ I’m thankful yet humbled to be on this journey. 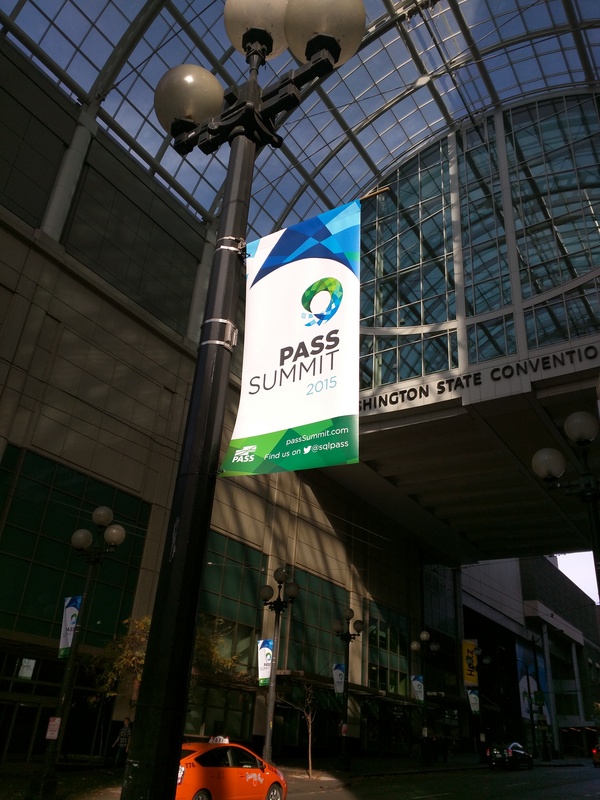 It’s always a pleasure to see everyone at PASS Summit and look forward to many more conversations, collaborations, speaking engagements, and demos. Let’s keep moving this community forward one day at a time and keep investing time in others. What you do today influences someone else tomorrow – Let’s Roll! The question I get asked a lot by other data professionals at conferences, events, speaking engagements, family, friends, etc. 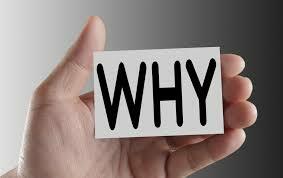 is Why do you do what you do? Why do you put yourself through some of the things that data professionals have to endure at times with the non stop phone calls, system crashes, data breaches? What keeps you coming back for more? Everyone is different, some may say they like the financial gains that come along with it, some may say they want that notoriety and accolades, and then some may say it is a stepping stone for climbing the ladder to future gains. For me, being a DBA is a humbling experience. The potential for growth is great and the desire to gain continual knowledge in the skill set is prevalent. With being a data professional comes great responsibility, and it is a career that is not for the faint of heart. You will have late nights, long hours, and frustration on issues but all that molds, makes, and shapes you on your career path. Grant Fritchey (Blog | Twitter) has one of the best articles, for myself, when he talks about Leadership Through Service. There are a handful of articles that really resonate with me over time and this is one of them. Whether you are in a shop, consultant, etc. you are providing a service and with that comes that word again ~ responsibility. How can I get involved? This was one of the biggest areas I wish I would have learned earlier on in my career and now speak loudly about. Have you ever seen a new data professional just starting out? If you have then you know what I am talking about – the fire in their eyes and the drive and passion in their voice. That is something that I hope I never lose. I worked 11 years in the industry before really getting involved with community efforts and PASS. So the question remains how can you get involved? Blogging – if you aren’t blogging then you ought to try it. I have found for myself that it is a good learning tool and can be a repository of items learned along the way. As with anything writing takes practice, but be your own person. Once you have started you will wonder why you didn’t start down this venture sooner. Industry leaders – look at the industry you are in. 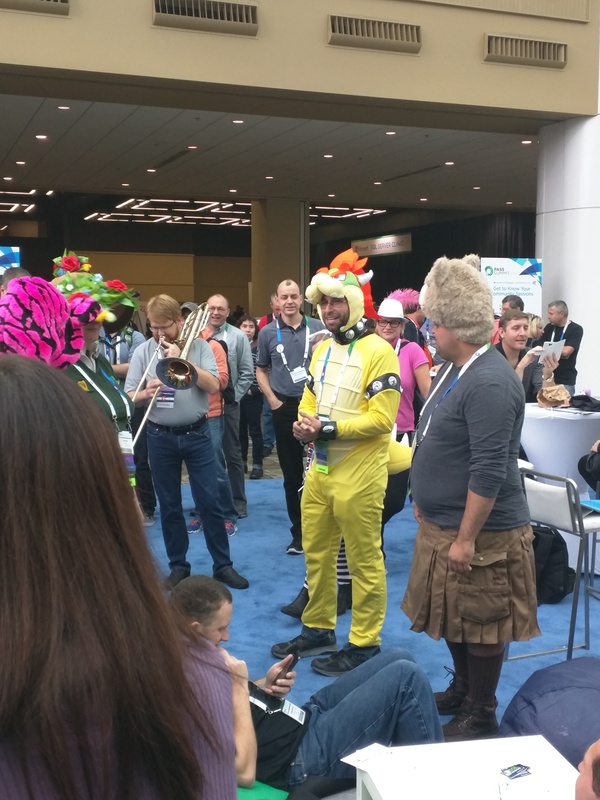 Within any one industry you will see leaders in the community and our SQL community is no different. I won’t go into to much detail but check out the blog roll section over on the right and side of this site and you will see some renowned leaders. Follow them, see what they have to say, and learn some of there techniques. Somewhere along the way you might just pick up some good habits and practices. The list could go on; these are just a few to mention. In today’s society it is even more prevalent to take advantage of items that are free training yet still exceptional. Why not take advantage? Speaking – I’ve heard people make the comments that they would never speak or they don’t like getting up in front of people. This is true everyone is different, but what I’ve found in speaking is that it causes you to know and learn your stuff. You can’t get up in front of 100 – 500 people and fake your way around. It has been a tool and a motivator again for learning and gaining knowledge. If you haven’t tried it then maybe try it out on some friends at work then move up to a local user group. Your career is just that – your career. Own it and make it what you want. I’ve been told all my life I couldn’t do things; from being a 6’0 ft point guard in college to diving into a SQL Technology. Those naysayer’s have proved one thing to me – I like competition and once you’ve challenged me it is game on. I’ve been proving people wrong this long so I’ll keep continuing down that path ~ point here is you take your career by the reigns and make it yours. Don’t let others dissuade you or deter you from your goals. There is nothing wrong with having a mentor. I’ve had some of the best and they have lead and guided me through my SQL journey. Wait a second, just the paragraph above you said be “your own person”. Yes I did, and you should. With that though comes the ability to differentiate and think on your own two feet, that doesn’t negate the fact that having a seasoned mentor who has been in the trenches would not be beneficial. Will you always agree with a mentor – no; but the insight into some of the mistakes made along with knowledge that can be provided is priceless. To those that have mentored me, and you know who you are, I thank you for it is because of you I am that much further along in my career. So back to the infamous question “Why”. I do what I do because I enjoy coming in everyday and being a DBA/Data Professional. I get to work with some of the finest people in the profession and learn from some of the best. I’m not in this game for the notoriety; I enjoy seeing and helping others succeed. Each day presents knew obstacles or hurdles to overcome; while some days are longer than others (as any data professional will tell you) there is a passion there that I have for the SQL Community as a whole and I hope that passion never burns out. Some people have jobs they go to that they hate and it is just a job and sure you’ll find some data professionals like that. I’m blessed to say that I enjoy what I do on a daily basis and that I enjoy coming into work. There will always be that hunger to learn new things within SQL and the SQL Community and that will continue to be my driving force. One thing I’ve noticed about the SQL Community is, while a passionate group, and one that sometimes disagrees that is okay because that means we are a healthy community. When I’ve seen someone hurting or needing a hand with a question it is a mere minutes before responses start flowing in. That’s the kind of group we are; dedicated data professionals who for the most part enjoy helping others. I had a coach who I thought a lot of growing up….one time he told me as I was huffing and puffing at 3:00 a.m. from conditioning drills – “Somewhere, someone is practicing getting better than you. What will it take for you to be motivated?” That has kind of stuck with me. I know right now as I sit here and type this that there will be others that know more about certain topics, but just like basketball did it drives me to get better. Don’t settle. Are you a season vet who has been jaded so many times? If so then I ask you to remember back to when you first started out and the fire you had within you to conquer the SQL world. Yeah, you know what I’m talking about – find that fire once again and get involved. For those that are involved my hats go off to you as coming from experience I know what it takes. I’m proud to be apart of this SQL Community and I plan on being here for a long time or as long as they would have me. This guy looks just like me a few weeks ago only one difference…..he has hair!!! Okay seriously though, I felt just like this guy not long ago and the reason for this was due to the fact I have become accustomed to specific tools and utilities that I utilize on a daily basis. Is this a good thing, eh, maybe or maybe not but end of the day I like to be efficient, dynamically nimble (if that is an expression), and in control of what my work entails daily. Now, leading up to this extraordinary blog post you have to understand something. I’m in a RedGate shop pampered with some very nice utilities at my disposal. One such utility is their SQL Prompt utility. One of the nice features I like about the utility is the recover tab within SSMS that shows me past history of tabs I had open within SQL. Can I tell you how many times this has come in handy? If that doesn’t meet your fancy then how about the code snippets that you can save and reuse later, or maybe the nice IntelliSense it provides while coding. This leads me into why I looked like our Data Professional up above…..I recently was without my SQL Prompt and you thought I’d been taken back to the stone ages. 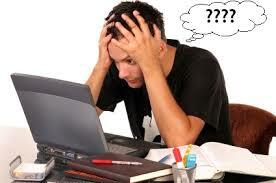 I went to type out some code and low and behold nothing, I got NOTHING. No tables popping up; no columns to review…..nothing. After the sheer shock and awe subsided I knew I was in for a long day. Needless to say it didn’t take me long to figure out what went wrong with my prompt and how to get it back. What’s this mean for you guys who are reading this? Glad you asked. So download the free trial and test drive it; what do you have to lose? Maybe you’ll like it and maybe you won’t but don’t wait and let time go by when you could be becoming more efficient in your everyday work. If you use the product already drop me a line; if you don’t use the product then tell me why not. Come a little closer; no seriously come on over just a little closer as I don’t want to you to miss this. Can you hear me? Good, listen if you are in this Data Professional game for very long than you will have some “go to” utilities when you need them. Over my 14 year career thus far I’ve accumulated many scripts, procedures, techniques, and vendor related products. Why did I bold Tab History you may ask? Well pull up a chair, sit down, and listen up. Have you ever had one of those mornings where you wished you would have stayed in bed, perhaps one might call it a “do over”. Well that was me not long ago; the day was actually fitting as the rain was pouring, had no umbrella present, and forgot the ole key card to the shop. For the ones that know me also know that I quit drinking coffee a while back. Ha, yes, I usually get the jaw drops for fellow co-workers and beyond; if there ever was a day I needed some then it was that day. I sit down, fire up the laptop, and off we go. I starting looking at my plate and opening up a script I had saved the previous day; or had I?!?!? I go to my repository and nothing, absolutely nothing. As I mutter the words to myself, you got to be kidding me, I dive further into my folder structure thinking I might have misplaced it. Aha (there will be more coming in a future post about this little word), I know what let’s open SSMS and check the most recent files. I know I saved it the day before and I probably just put it in the wrong place. Wait, what, wait a minute – nothing there either. Well this day is just off to a great start; isn’t it? Scrolling down through on SQLQuery7 I found my script I was looking for! Yes, if you heard a loud clasp of thunder or the earth moving some more on it’s axis that was me doing a SQL Happy Dance. This one feature saved my bacon due to deadlines that I had to meet the next day. While this utility is a nice feature, we need to look at the utility in terms of a broader scope. SQL Prompt offers much more. A data professional is always looking for ways to improve their processes and become more efficient. 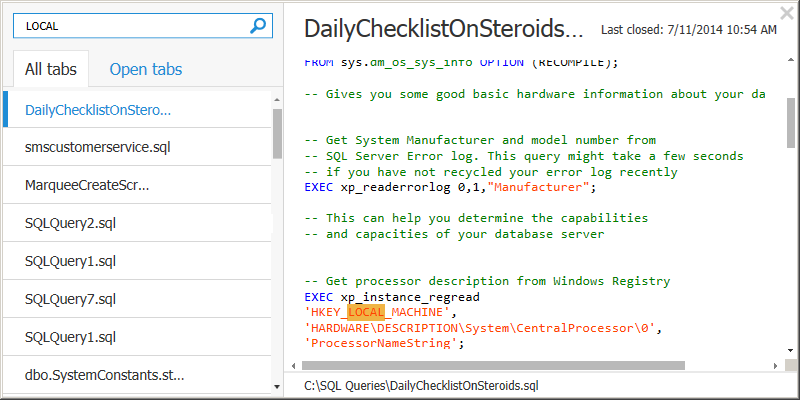 SQL Prompt is a utility that accomplishes that goal. If you are a seasoned vet of it then great; however if you have never tried it then give it a go. You will be glad you did. RedGate SQL Search Has What???? This week I am back at it with my SQLCoOp friends in sharing the goodness of a utility that has helped us all ~ RedGate’s SQL Search plug in for SSMS. This utility has always been helpful in perusing through the schema of any SQL architecture in the search for the gems that we as data professional look for. The outlook was grim and bleak recently one day at the shop. I could recall a portion of a job name and step name for that matter but couldn’t find it for the life of me. The server I was on at the time had a vast amount of jobs on it which I will save for another day. 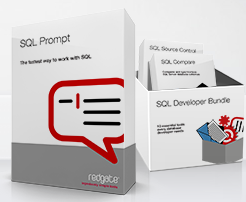 I will admit frustration started to set in and I started to just open up a query analyzer and start writing some code then it dawned on me…..I had just downloaded a new version of RedGate’s SQL Search Utility. I recalled from the version that they extended the search into SQL jobs; at that moment it was like a light bulb went off in the old noggin. Now, if we are honest, we all like to work smarter not harder and save time along the way; with that said I decided just to crack this utility open and give it a shot. First thing I needed to do was fire up SQL Search inside SSMS. To do this and for the sake of explaining I will be showing this use case on my local, because well, we shouldn’t be showing the world our prod servers now should we! As you can see below firing up SQL Search is simple an easy. 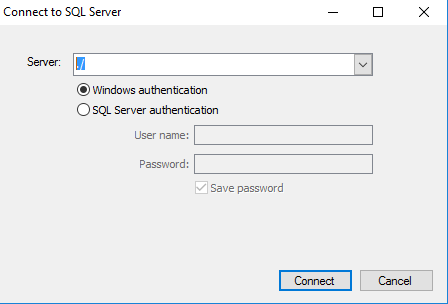 While on my local instance if I click on the SQL Search highlighted icon it will bring me to my SQL Search screen where I can then expound on my search criteria. I had to define my search; I knew a phrase in my job but didn’t know the whole name….so with that said typing in what I knew and not selecting the exact match I knew would pull back the full job name; or so I thought. Now this is where it gets really good and makes the SQL Professor very happy. 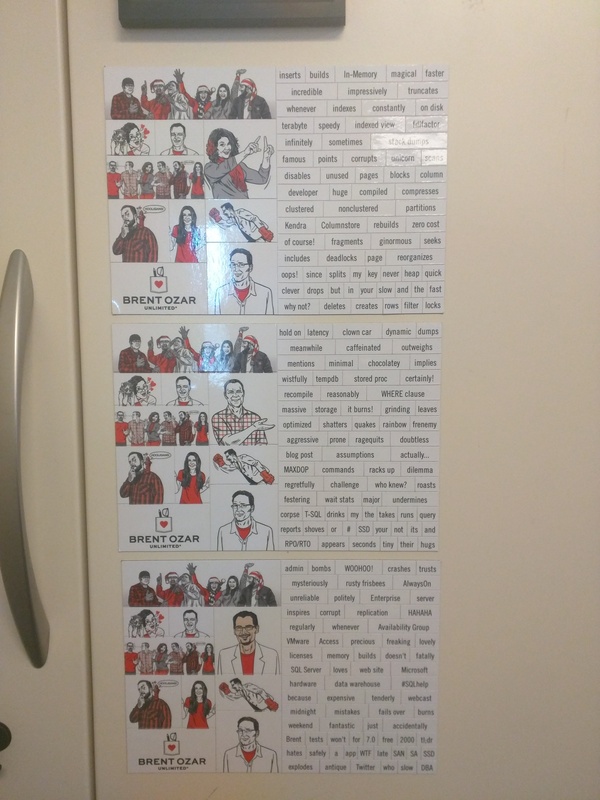 RedGate decided to go on and throw job search functionality into their updated utility. 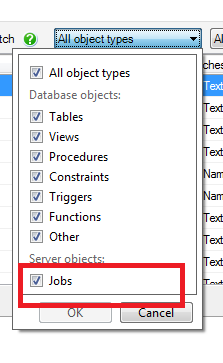 If you click on the All Object Type drop down you will see a Server Object called jobs. Simply go ahead and check that. Now for my use case I went on ahead and checked them all. My job name pulled back along with the actual step detail. Whoa wait, I had no clue I’d get the detail with it as well. Hats off RedGate this is something that every Data Professional can utilize and is a tool that saves time. It took me less than a minute to do a quick search and pull the information that I required.